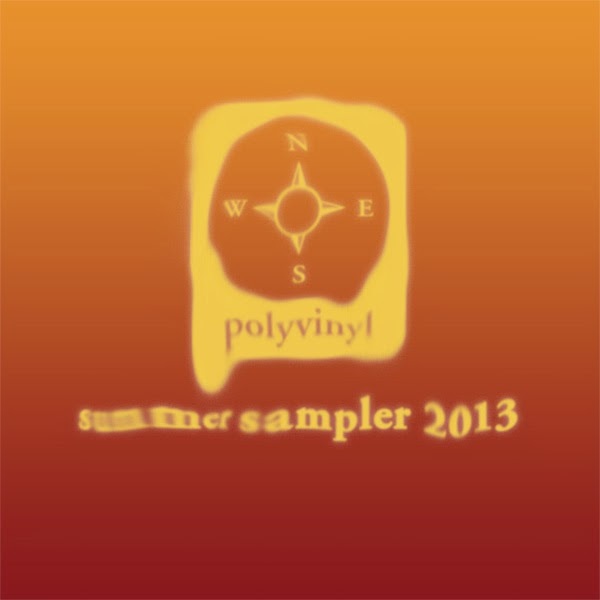 The Polyvinyl Record Co. is gifting twelve tracks in honor of hazy summer days. 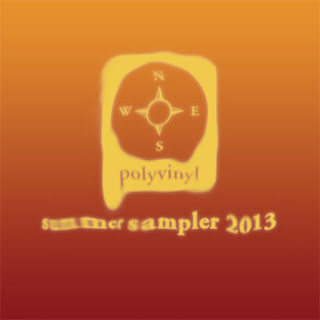 Their Summer Sampler 2013 starts off with two fave bands, of Montreal's twangy tune "Fugitive Air" and a new percussion-fest from The Dodos called "Confidence." From there I was more than happy to explore bands I don't know so well, such as the punky Their/They're/There and synth heavy psych rock of Pillar Point. The unabashed pop in "Put a Light On" by Louisiana duo Generationals had me wanting more and I was impressed by the sultry space rock of another duo known as Wampire, from Portland. STRFKR's song "Atlantis" opens with a smooth instrumental introduction that gives way to a gauzy pop haven. (Check out the band's video full of summer fun below the track list at the bottom of the post). Ending it all is a somewhat goofy gender call and response in "Green Blood" by Sonny & The Sunsets. Hey why not, the season's not over yet! Visit the Polyvinyl store at the link here to order up your free copy, along with many other tempting merch items.